Castle Landmark New Capital is a new destination for a unique living experience. A place that will take you away from the stressful busy Cairo lifestyle to give you relax, serenity and luxury you are looking for. The location was chosen carefully, it will make you forget all about the polluted overpopulated Old Capital yet to enjoy all the surrounding facilities. 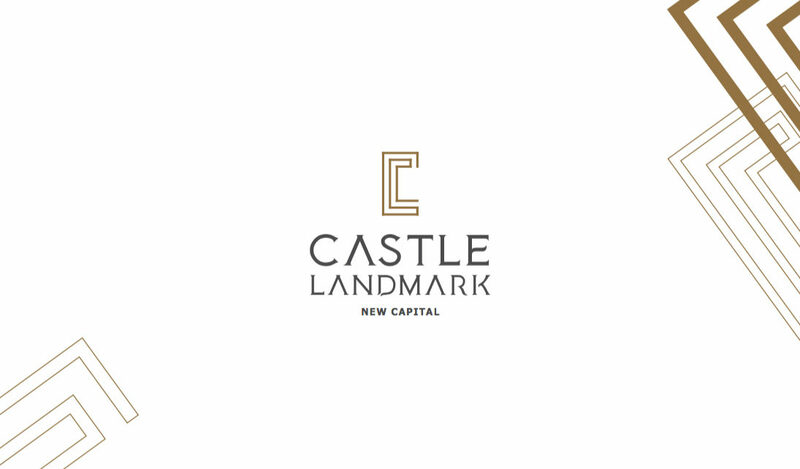 Taking into consideration the history of Castle Development in creating the top-notch projects and compounds in Egypt, Castle Landmark New Capital will be another milestone in their development path. Castle Landmark is located in R7 area in the New Administrative Capital, which allows you to enjoy a peaceful urban lifestyle with the serenity of the greenery and lakes view. The distinct architecture along with the enormous greenery area of 81% of the entire landscape is set to make the project unique. The project is built on a space of 41.5 Acres, the housing area does not go beyond 19% to give a space for the greenery and lakes view. In addition, the compound provokes the relaxation mode, so we can find in the master plan design, separate lanes for bicycles and jogging and a distinguish clubhouse. The project includes but not confined: mall, markets, shops, nursery, leisure places, gyms, dining destinations and much more. Thinking smart, the project adopted the measures of Solar Energy to light 70% of the compound. Apartments range from 120 to 285 sqm and they are all delivered fully finished with air conditioning.